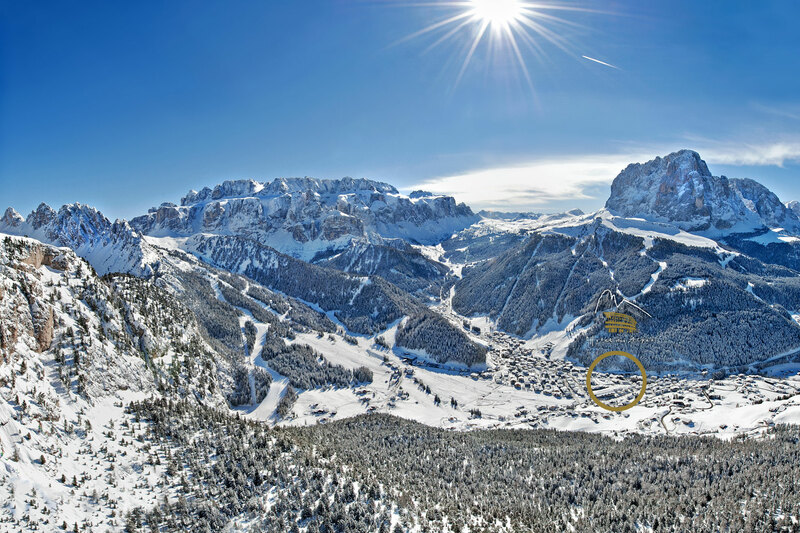 A snow-covered Val Gardena is definitely the highlight of the entire year. 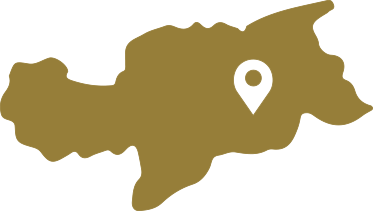 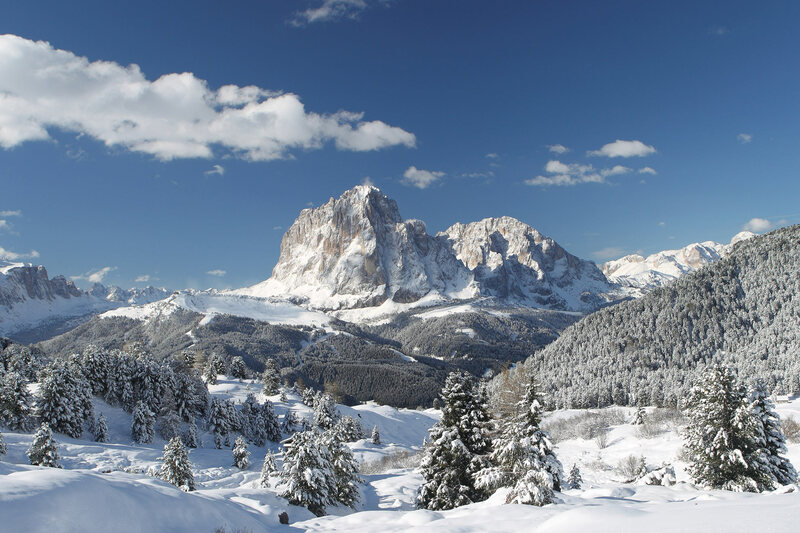 The ski lifts like Ciampinoi and Dantercepies as well as the Sellaronda are easily reachable from our house thanks to theskibus which starts in front of our hotel and brings you there in a few minutes. 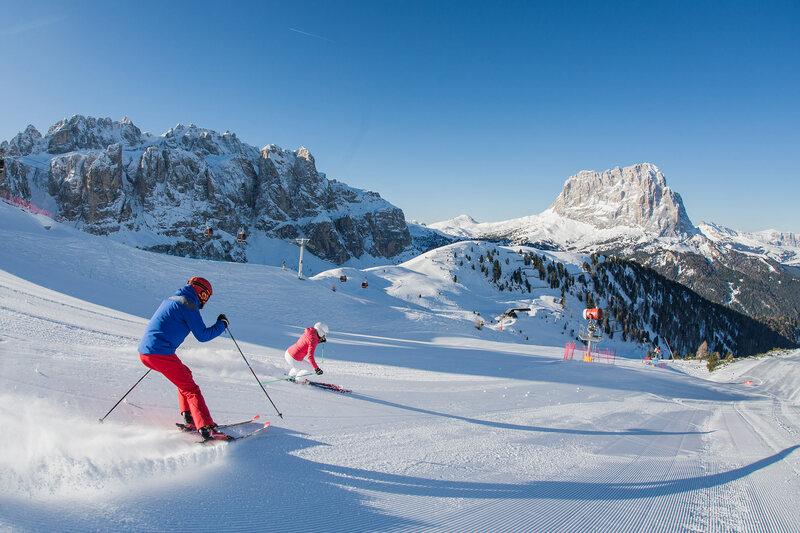 Dolomiti Superski ist the wonder of having one single skipass for our 12 regions and 1,220 kms of slopes. 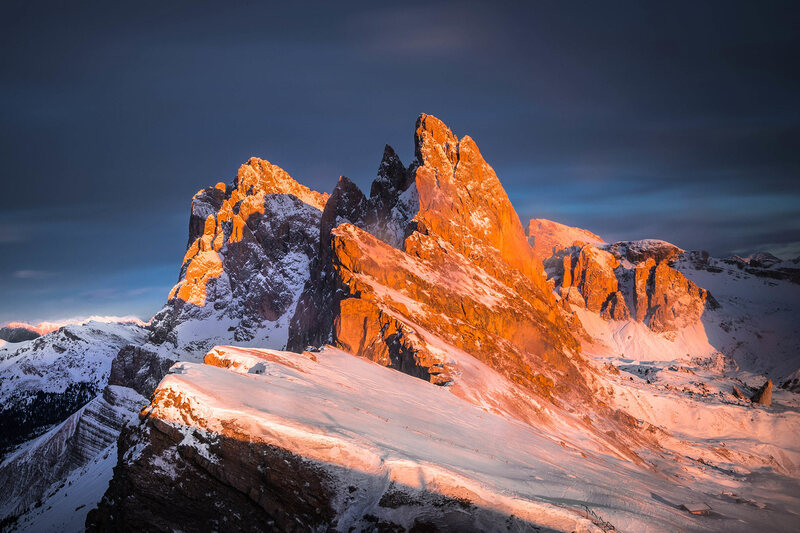 The ski instructors or mountain guideswill accompany you to the loveliest spots in the Dolomites, and for those who love adventures, the well-known couloirs of the Dolomites are an ideal place for freeriding. 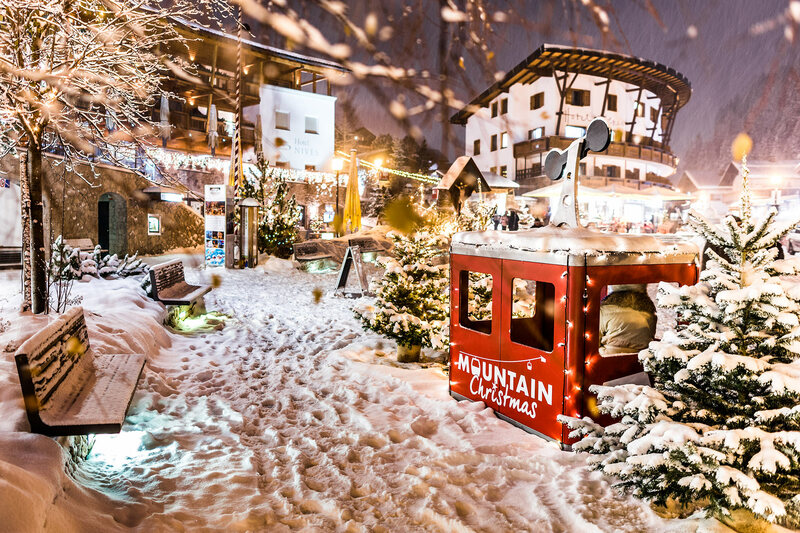 There is even the possibility as cross-country skiing, ice skating, sledging, climbing on ice, or if you like more relaxing holidays just small walks or excursions on the sleigh.